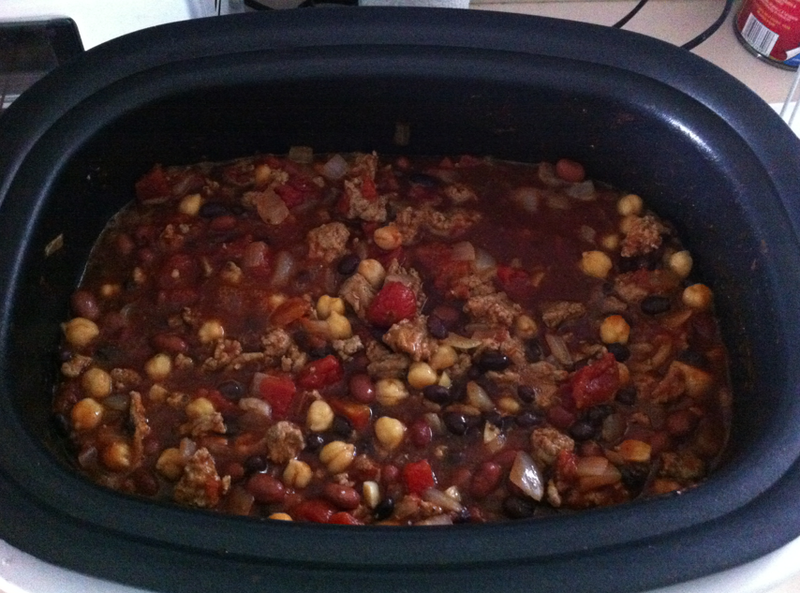 I decided to change things up this go-around and make some Guinness chili! I guess my taste buds of changed - Guinness isn't half bad. I remember when I first tried it - I was repulsed by it. 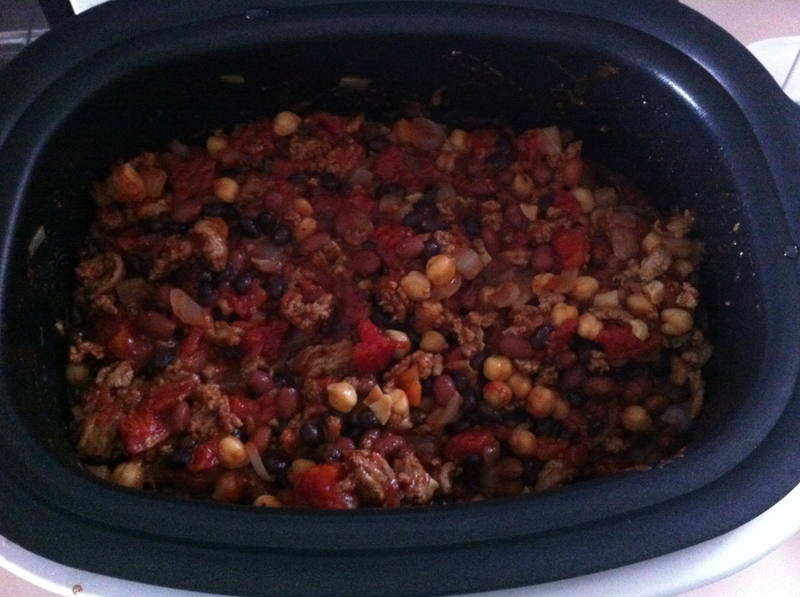 Now, not only is it pretty tasty but it makes a delicious chili, too!! 1. 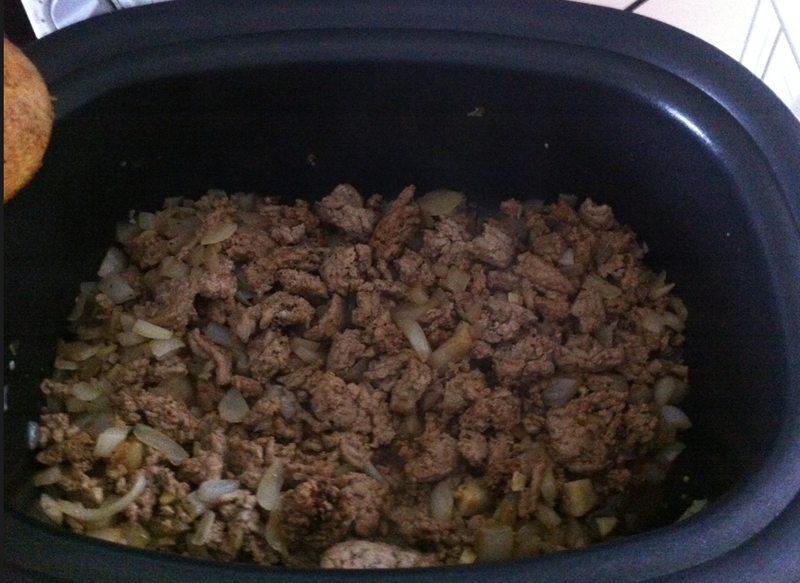 Brown your ground turkey/chicken, diced onions, and garlic cloves together. 2. 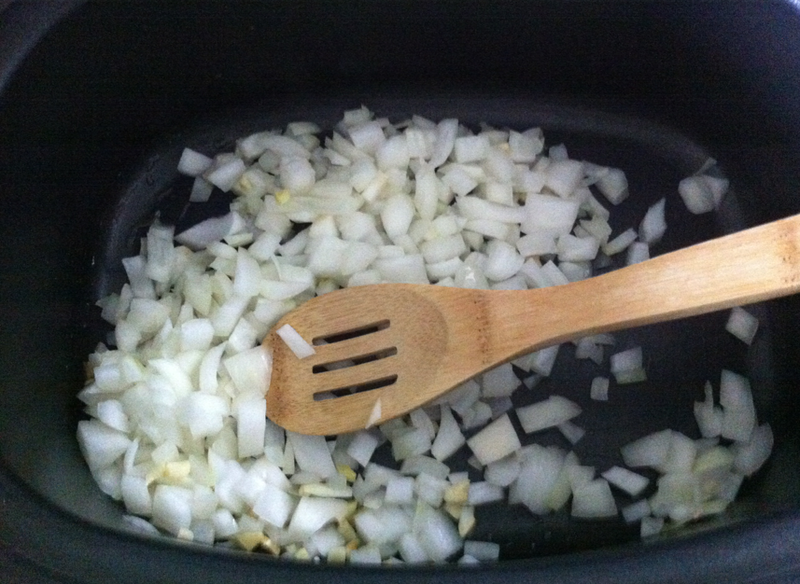 Once the ground meat is cooked and onion is translucent, drain the excess "juice" from your meat/onion/garlic mixture. Put the drained mixture into your crockpot. 3. Add the rest of your ingredients together - add the Guinness and hot sauce last. 5. Serve with cheese or sour cream on top - whatever you prefer! 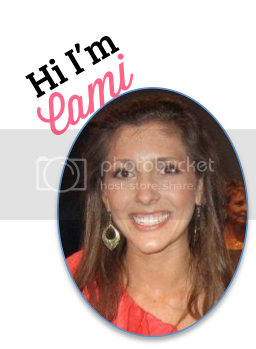 Most of all - enjoy!! Is chili a staple in your house? If so, what's your favorite recipe? I always love trying new ones. We have been in a chili mood here too. I guess its the crazy weather here.